 This entry was posted in Cigar Brands on November 10, 2017 by JJ FOX. This entry was posted in Cigar 101 on November 3, 2017 by JJ FOX. This entry was posted in Cigar Reviews, Culture on October 3, 2017 by JJ FOX. This entry was posted in Cigar Brands on September 27, 2017 by JJ FOX.